Should Investors Buy Off-the-Plan or Existing Property? It's a questions that is often asked: is it better as an investor to buy an existing or new property? While established properties provide you with he security blanket that they're already built and ready to lease, the capital needed to purchase an established property can be higher than off-the-plan. Moreover, you're potentially buying from an area that's likely to already be in its prime or at least, reaching that point. 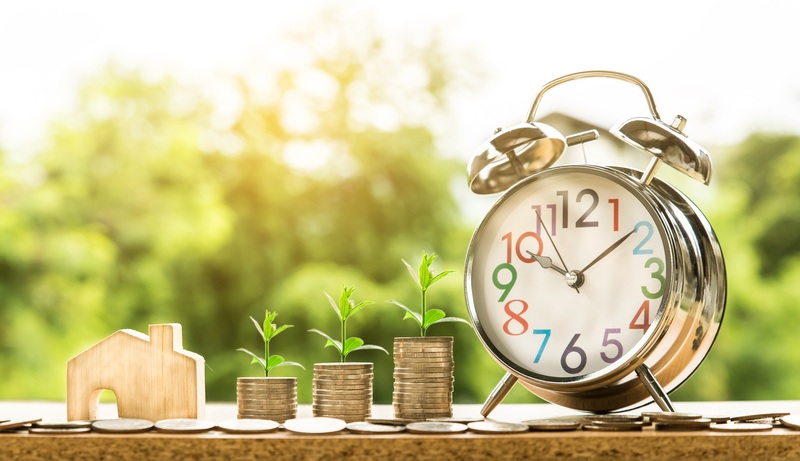 For investors, this can reduce the capital growth potential of their purchase for the longer term, whereas a new property in a growing area can often increase in value as infrastructure and demand increases. 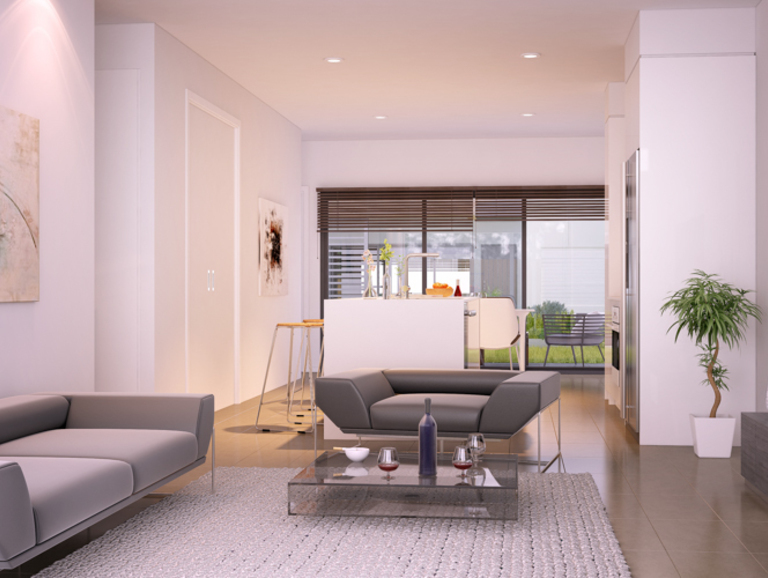 Here's an overview of some of the considerations for property investors. 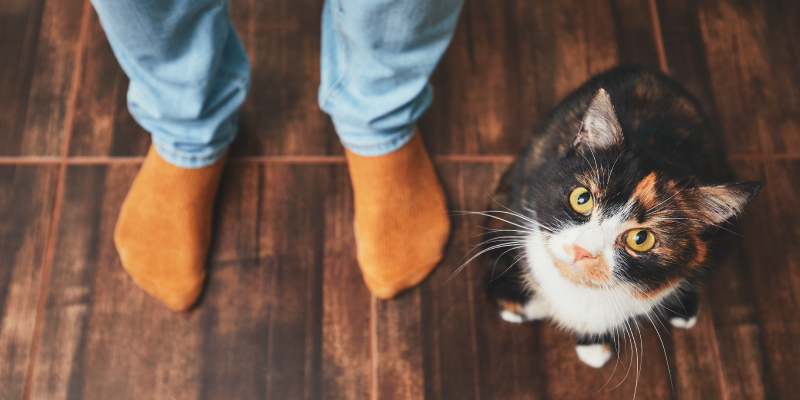 Although some body corporate by-laws in newer developments like Dakabin Crossing are pet-friendly, there is still a great deal of confusion about the rights of pet owners in residential developments. Some by-laws still place restriction on keeping animals. Let's clarify five common myths and misconceptions about pets in residential complexes governed by a body corporate. "I live in a complex where by-laws state 'no pets'. Does this mean I can never own a pet?" There may be places that say 'No Pets Allowed'. In most cases, however, this just means you can't have a pet without the consent of the body corporate. Core Logic released it's Housing Affordability Report this month with interesting results. No plans set for the coming weekend yet? 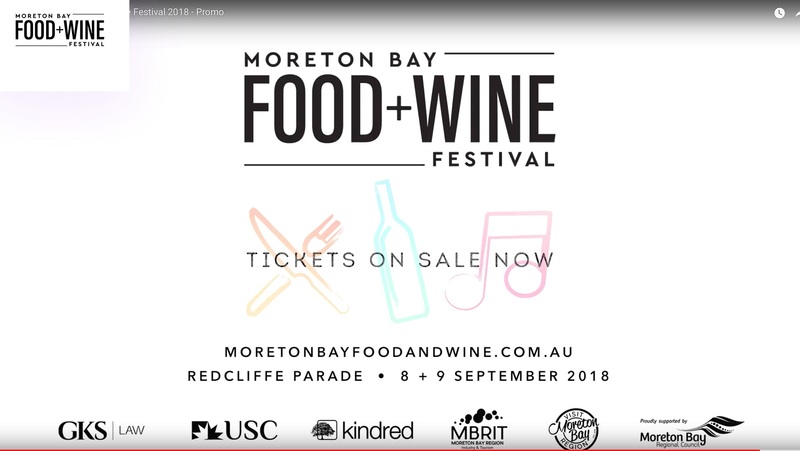 Moreton Bay’s Food & Wine Festival has you covered! Running for two days along the Redcliffe foreshore, there’s plenty to enjoy for both kids and adults! Explore a number of different mini-festivals and areas spread along the venue such as the seafood and wine deck, the Cabana bar, the Moreton Bay Life Coffee Corner, a dog café, the Kitchen and Lifestyle Pavilion, and much more. With all this, plus entertainment including a fireworks display and a Greek dance performance, you won’t want to miss out on this one! 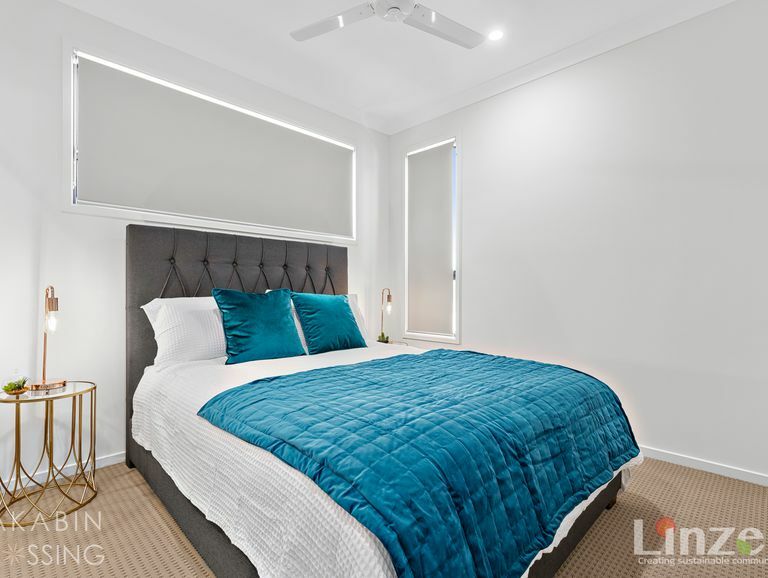 For the past couple of months we have seen the southern markets cool - specifically Sydney & Melbourne - making the next hotspots tipped by experts to be either Hobart or Brisbane. Either one is fine. 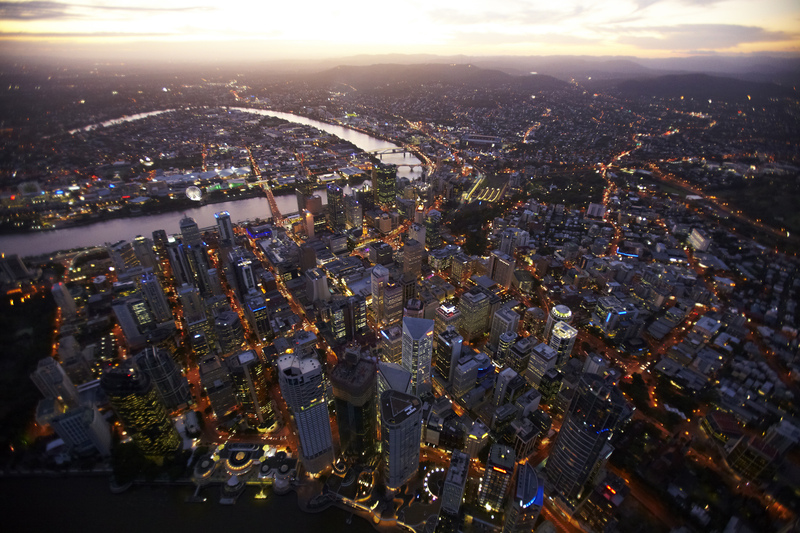 If you're looking for investment many experts recognise the population growth, economic growth and market growth all showing strength in Brisbane. 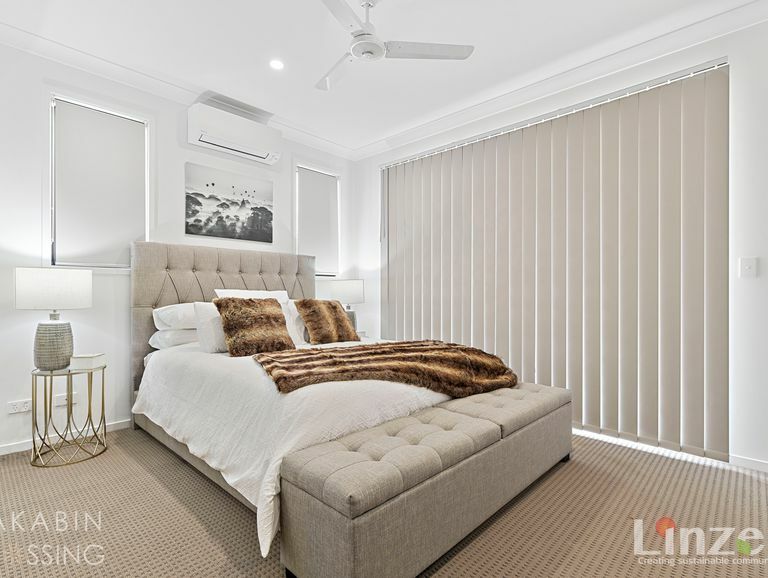 With the cooling of the big southern markets, interstate migration has increased with many in these cities looking to get out and settle for more in sunny Queensland. 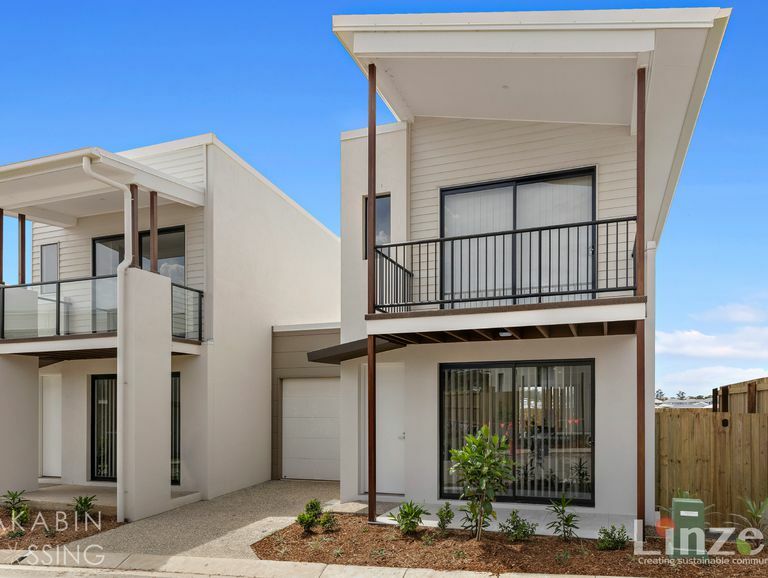 Whether you're an investor, a local, or in real estate yourself, you've probably noticed the significant growth of the Moreton Bay Region over recent years. 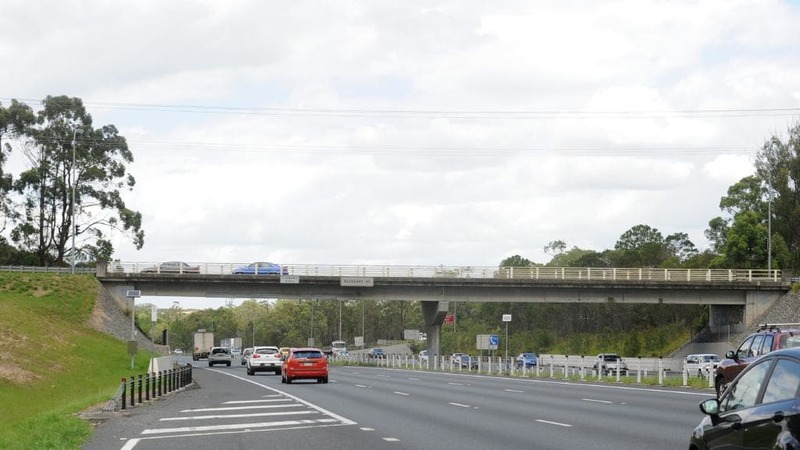 North Lakes residents are set to benefit from an $880 million Bruce Highway upgrade announced in the most recent federal budget. Federal LNP MP for Petrie Luke Howarth said several infrastructure projects for his electorate were expected to receive funding. The government will put another $880 million on top of the $530 million committed last year to upgrade the Bruce Highway between Prince Rivers and Caloundra. This includes the promised $120 million to upgrade the on and off ramps at Dohles Rocks Road, Griffin. Mr Howarth said the $390 million duplication of the Queensland North Coast Rail Line between Beerburrum and Landsborough would help remove trucks and cars off the Bruce Highway. “This budget is about supporting you to live your best life, to ensuring you and your family have real choices and real opportunity to create a life of value,” Mr Howarth said. Recently the Australian Taxation Office announced amendments to GST laws impacting purchasers of new residential premises or subdivision of residential land seeing the GST withholding amount to be held and remitted to the ATO on or before settlement. 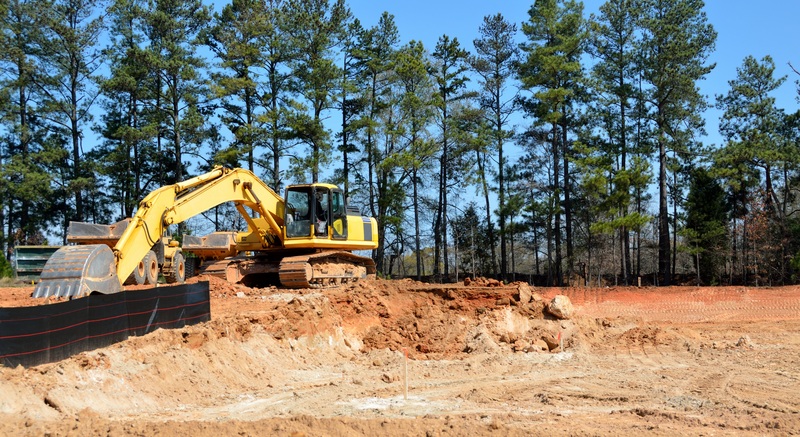 This means that from the 1st July 2018 any contract entered into for off-the-plan, new residential premises or residential subdivisions will be subject to these new laws. But what does this mean for you, the buyer? Essentially there is nothing more for you to do. You should proceed with your purchase as usual. 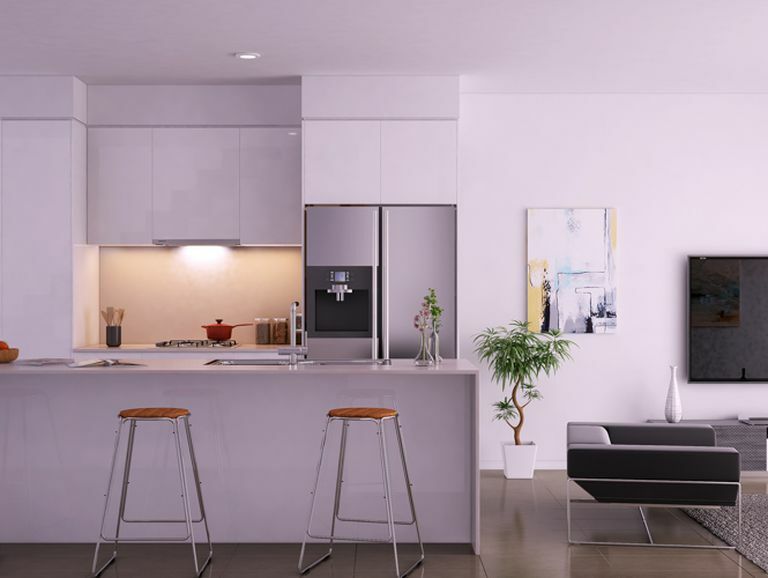 The GST amount will be deducted from the purchase price at settlement and a cheque made out to the ATO as opposed to this component going directly to the developer. In March, just last week, we were privileged to attend a presentation to hear the presentation by David Plank, Head of Australian Economics with ANZ Bank. We thought the research and insights in the presentation were quite valuable and wanted to share them here. The global backdrop and robust domestic conditions mean it isn’t surprising Australia’s growth has recovered after a hiccup in 2016. The outlook for global activity is the most buoyant in some years and Queensland is again showing some life. Understand for yourself with the latest from ANZ's Head of Economics. 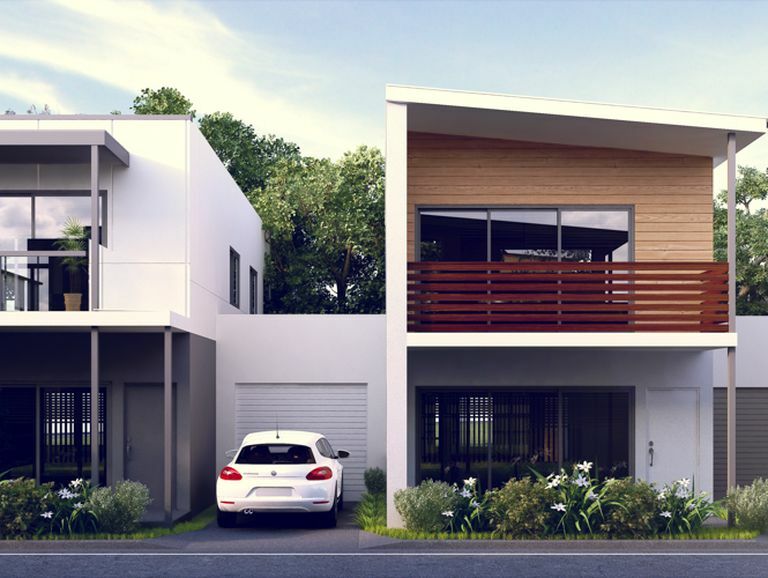 Buying property off-the-plan can be one of the best, and most cost effective, ways to secure an investment property or your first home. If you decide to undertake a purchase off-the-plan, there are many key questions to ask a developer (or the person recommending you purchase it) to ensure your final decision is based on solid research and fundamentals. 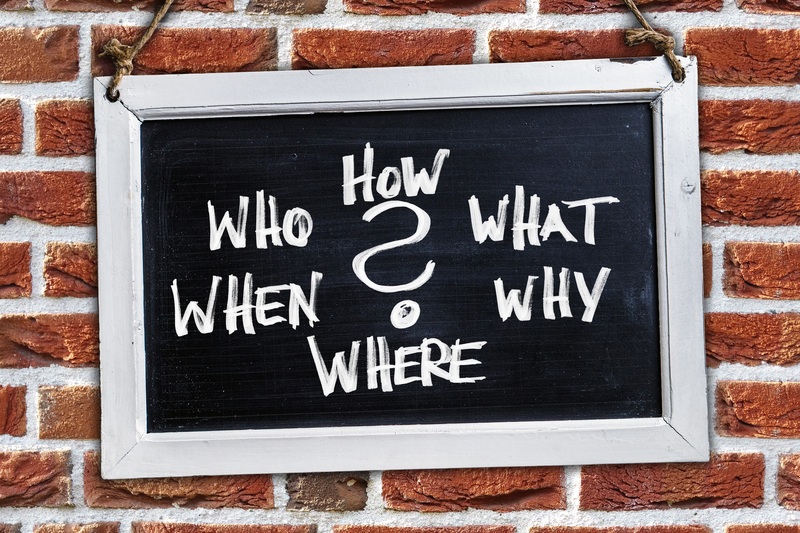 I hope that these five questions will get you on your way and point you in the right direction. What are the Body Corporate Rates? Knowing what the body corporate rates or strata fees are is important for both investors and owner occupiers. 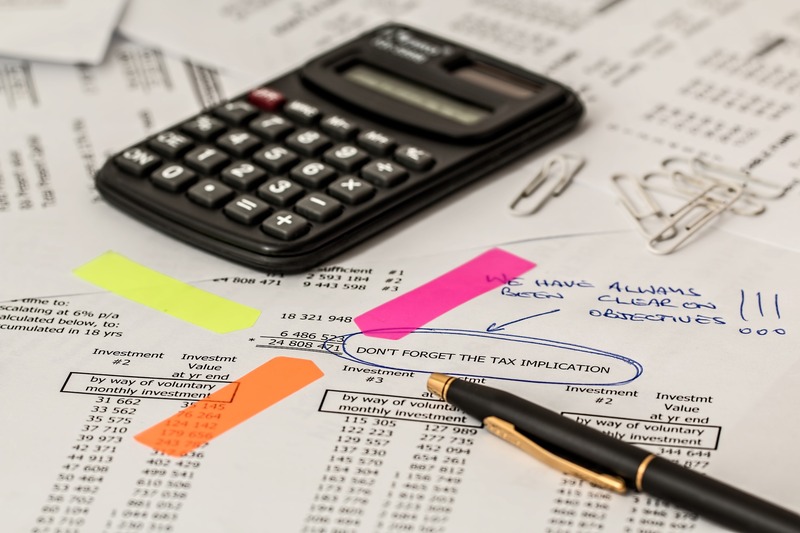 You need to know all the additional expenses you will need up-front at settlement as well as what you will need to cover on an on-going basis. Most developers should have this information handy and include it in any information they provide to you however, some will only provide it when requested. 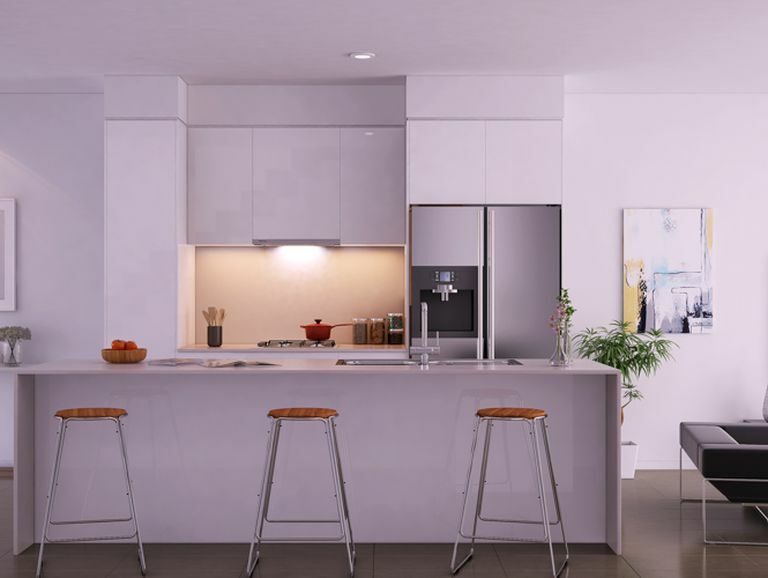 Queensland property developer, Linzen Property Group, recently announced they will be the first in Australia to accept payments of their projects in Bitcoin, the first cryptocurrency. 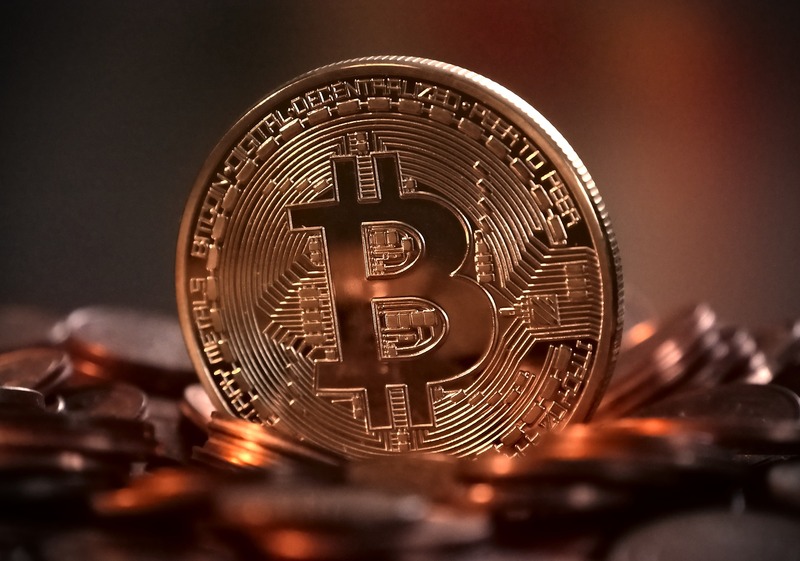 If you're not familiar with Bitcoin or cryptocurrency, you can find out more here. With the cryptocurrency space becoming more and more mainstream, it is important to remain at the forefront in your industry and create opportunities for the marketplace to pay for their property, whether for investment or to occupy, with their preferred currency, including Bitcoin. 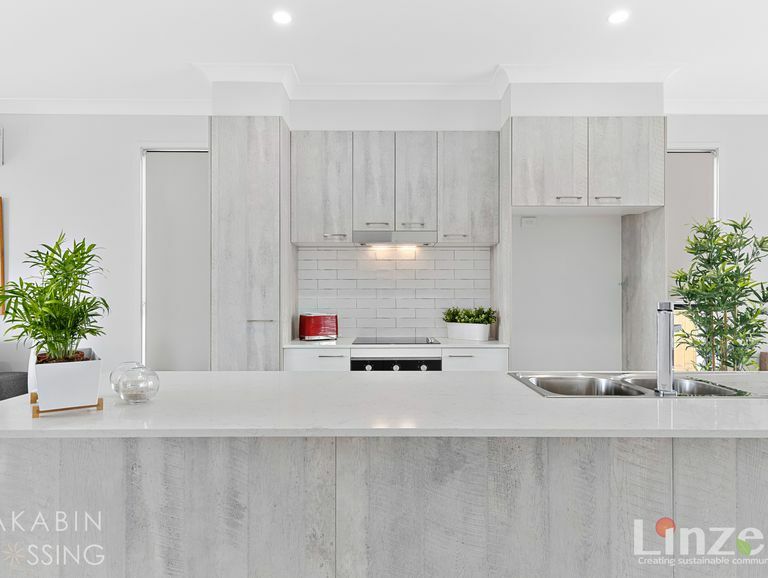 Internationally there have been a number of properties sold in Bitcoin however, Linzen Property Group is the first developer in Australia to offer to accept the cryptocurrency as payment - either in part or full. They seek it here, they seek it there, they seek that damned elusive oversupply everywhere! 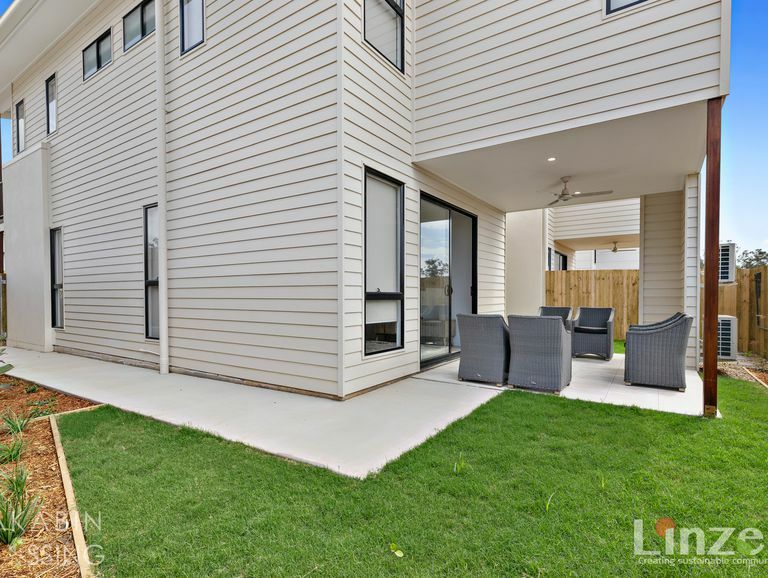 Despite contstant speculation by backyard property experts that our market is ready to burst, Australian capital city housing markets continue to display synchronised, orderly growth and correction phases. The 31st August 2016 saw Queensland Parliament pass legislation that will impact all QLD property investors by 2022. This legislation was put in place as a result of the recommendations by the coroner’s inquest following the famous Slacks Creek fire which saw 11 people within the one family lose their lives in a house fire. 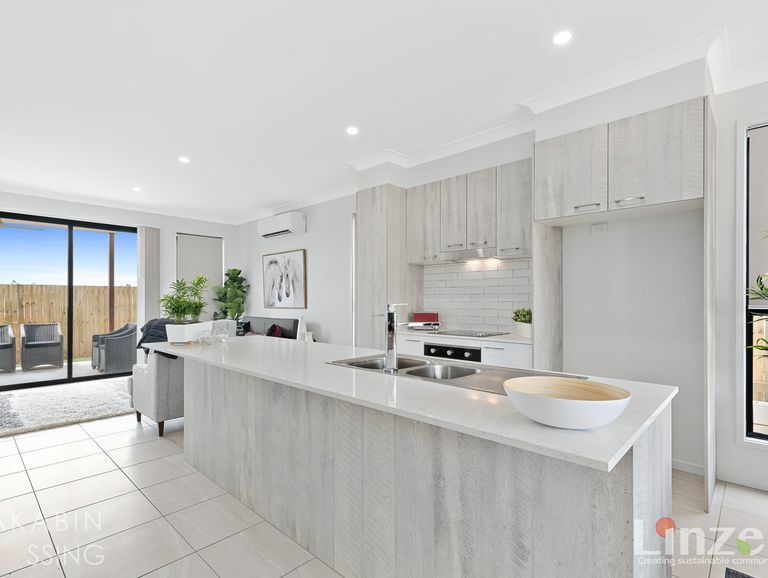 If you own an investment property in QLD, you will need to comply by 2022, however, if you sell that property, it must be up to the current requirements prior to sale. 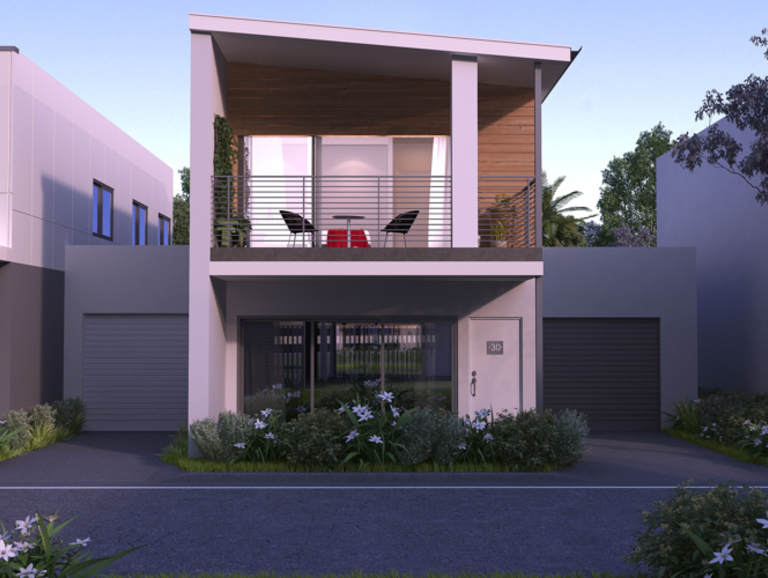 When purchasing an existing property in QLD, you will need to ensure the new legislation is followed. 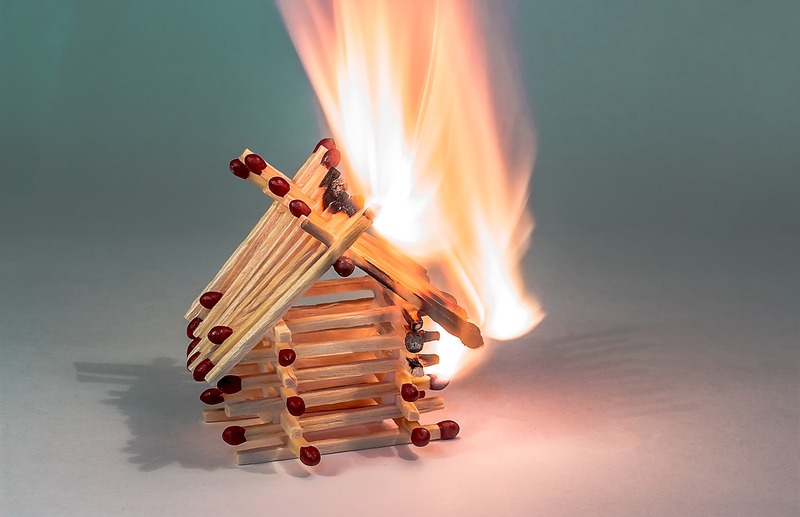 When purchasing a new property in QLD, be sure to ask if they are installing Smoke Alarms as per the new legislation as it will depend when Development Approval was given, not that it is being built after the legislation came into effect. 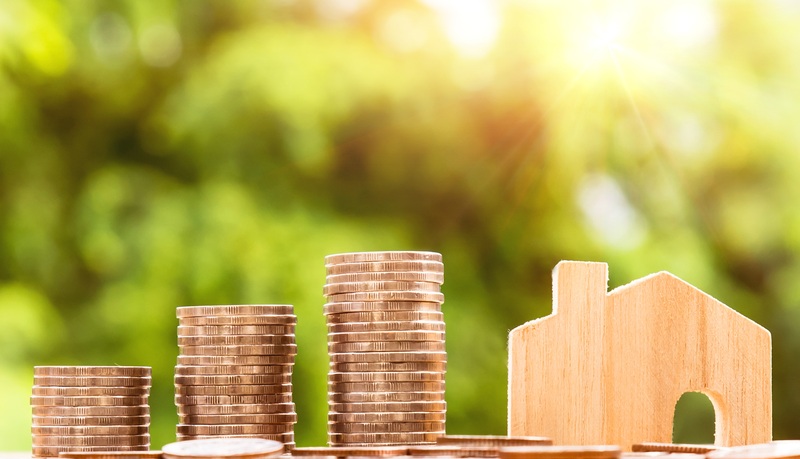 The 2017 Australian Budget announced some major changes to tax depreciation for Residential Property Investors to help reduce the problem of housing affordability. 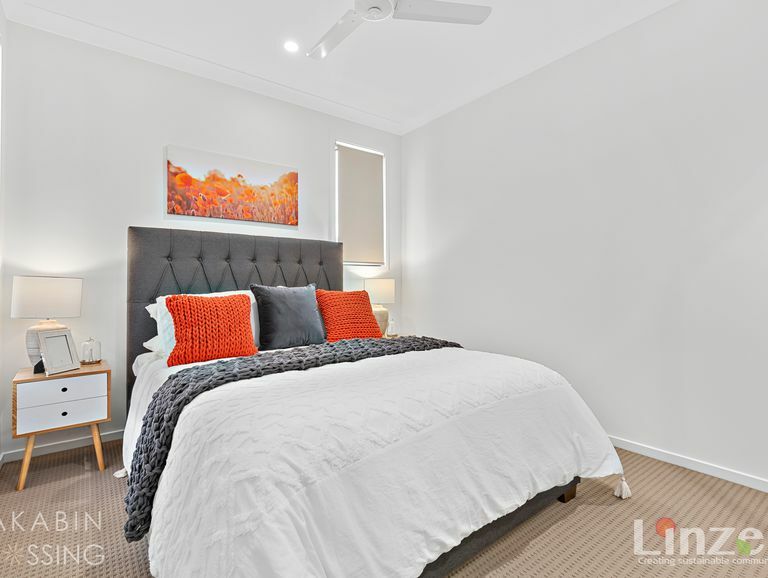 At the core of these changes, the government has clamped down on depreciation and travel allowances, two key write-offs for many investment property owners. 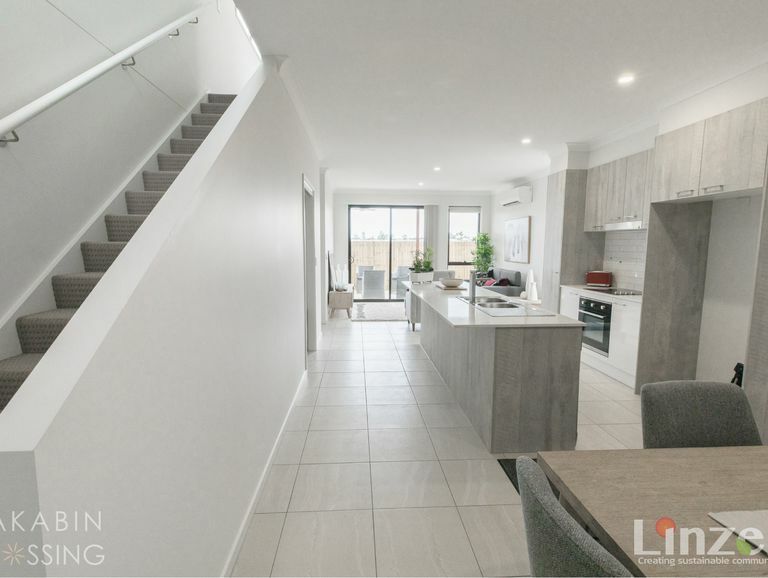 Whilst tax deductions are often the last thing on a busy property investors mind, depreciation improves cash flow and puts more money back in YOUR pocket. "Depreciation compensates the taxpayer who incurs capital expenditure on depreciating assets for the decline in value of those assets over their effective life"
The ATO rarely publish statistics and never go out of their way to advise the tax payer of what they should or could be claiming on a residential property. 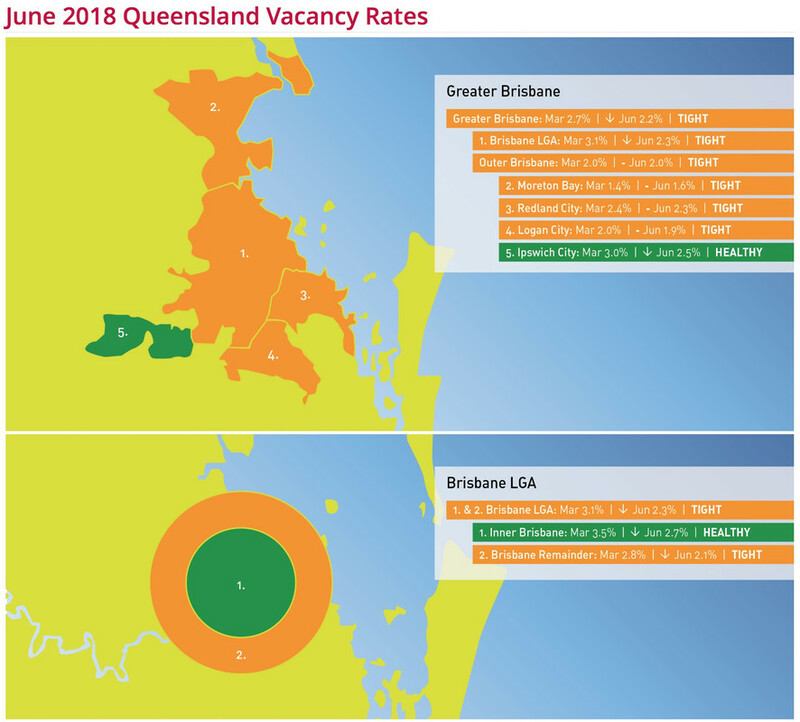 A recent article on realestate.com.au highlighted the latest statistics for internal migration naming Brisbane as Australia's most popular capital city to move to. 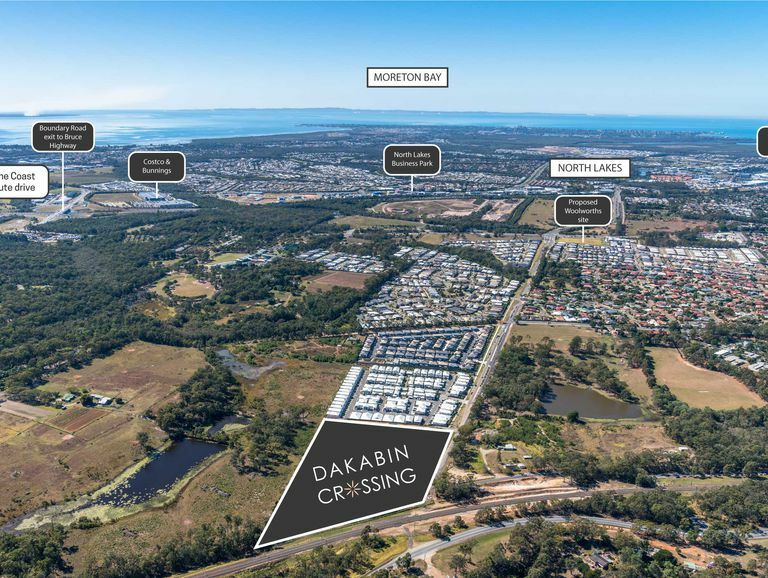 North Lakes; Dakabin; Mango Hill; Griffin and Murrumba Downs - all in the Moreton Bay Region and all in and around growing North Lakes City Centre. Brisbane's net gains through internal migration were greater than both Sydney and Melbourne, likely due to the issues around housing affordability in the southern cities. 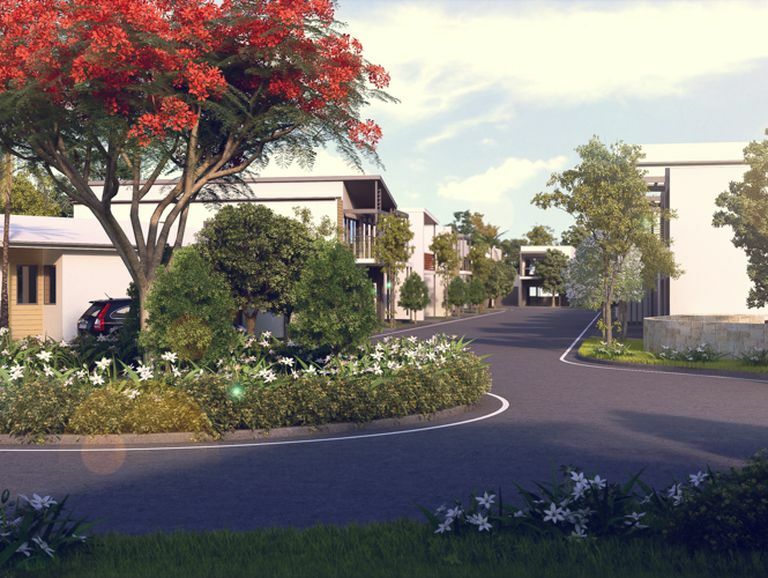 Buying property off-the-plan in a planned townhouse community or apartment building can sometimes be a little confusing as the processes are different to purchasing an existing property. It is also different to purchasing a house and land to build. The main differences are that you are only signing one contract for the purchase for an off-the-plan purchase. 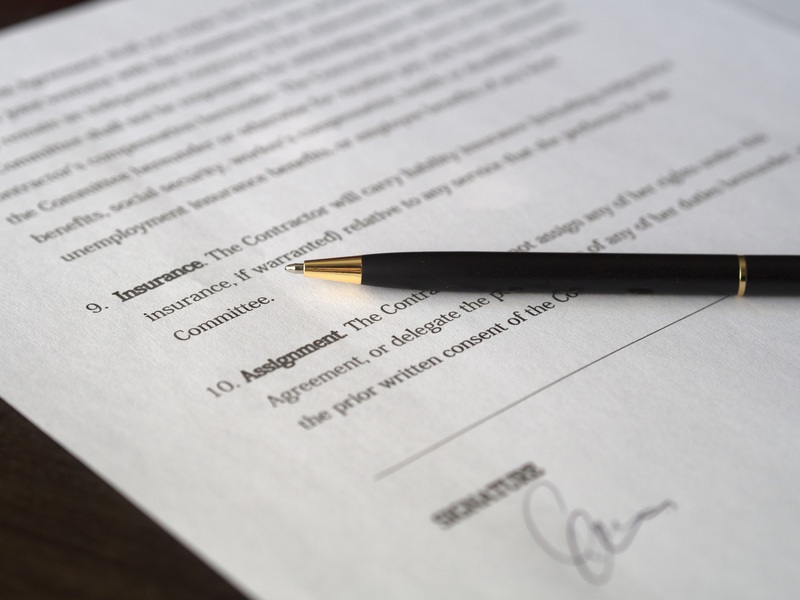 There are also some instances where a house and land package is sold on one contract however, usually you will sign a contract to purchase the land and then sign your build contract. 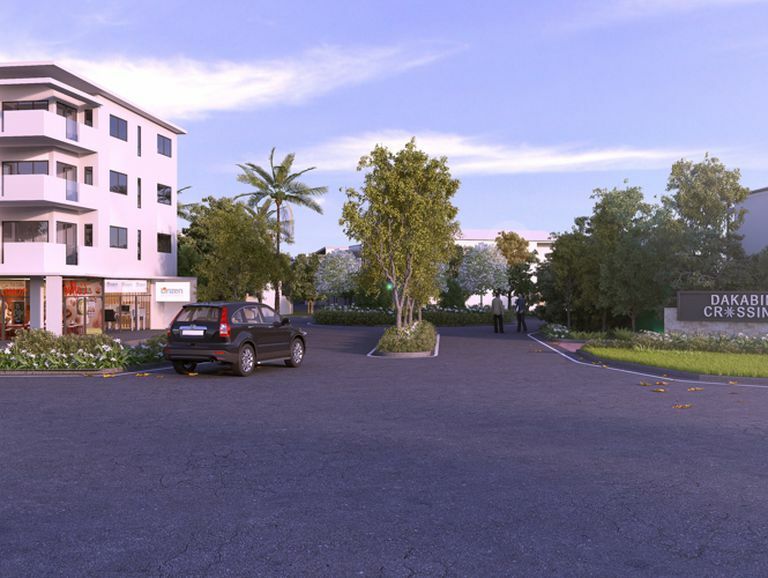 Here are some handy tips for purchasing property off-the-plan. A great place to begin is to speak with your mortgage broker or financial institution to get expert advice on how much you are able to borrow to finance your purchase. 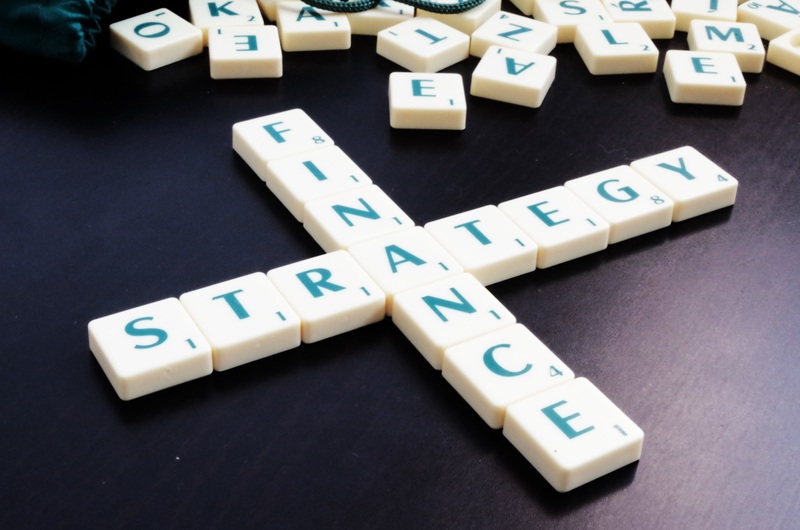 Financial Strategy - Where to invest right now? 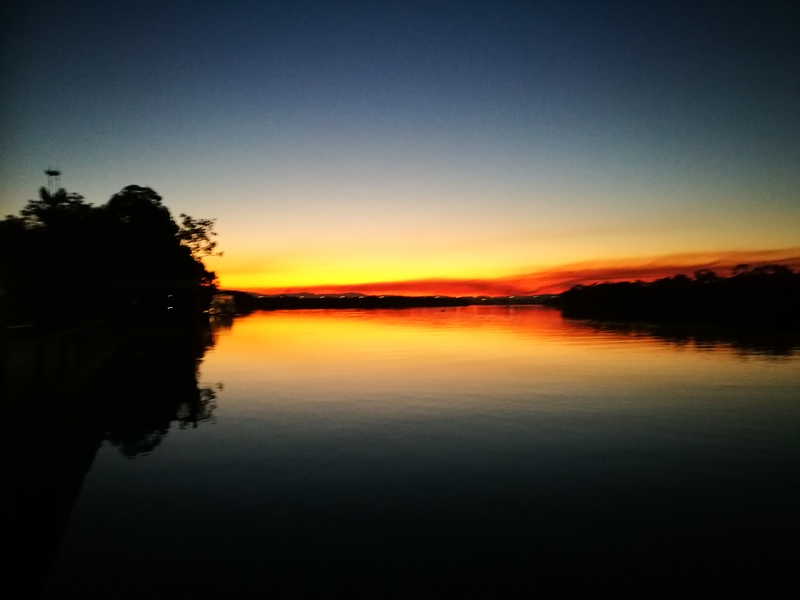 When you read an article quoting a well-known figure in the real estate world saying that Brisbane is tipped as the best property market in Australia in the next 5 years it makes you count your blessings that you enjoy this beautiful state. 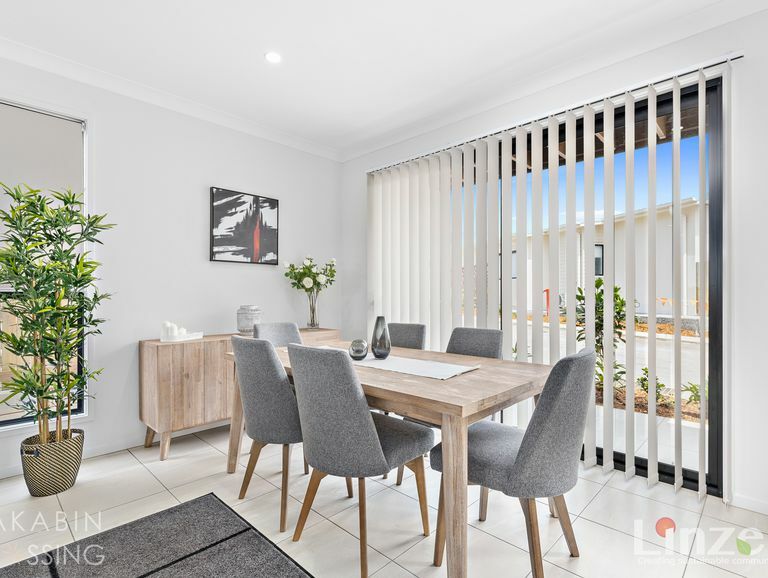 When considering purchasing a property, there are so many options available to investors, owner occupiers and first home buyers. The following benefits are mostly directed to investors however, others may also find these benefits applicable to their situation. 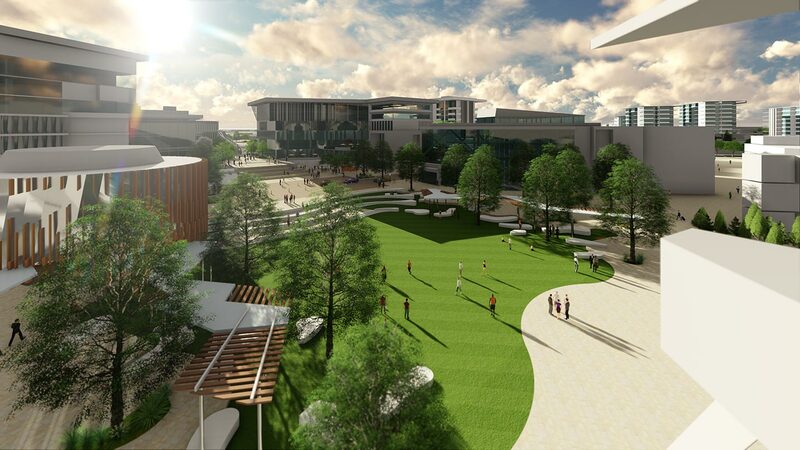 Launch of the development prior to construction is commonly known as 'pre-public' stage release followed by a 'public opportunity'. 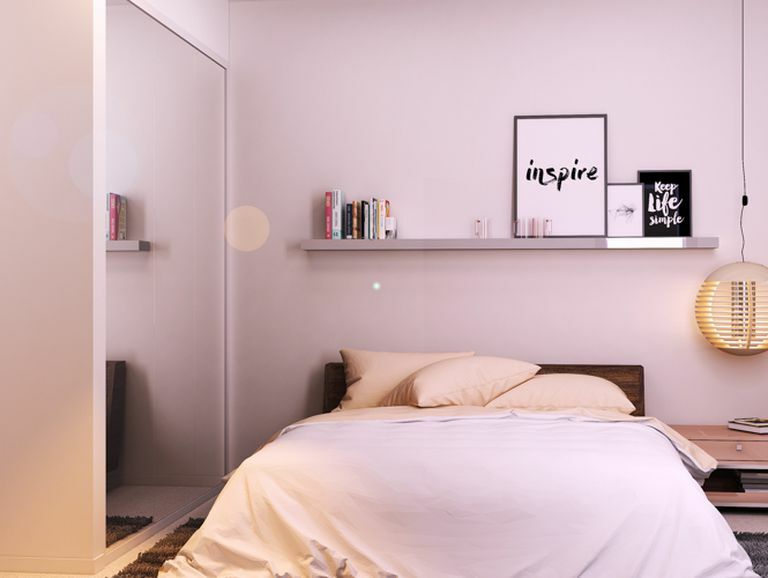 Buyers who get in early often experience valuable opportunities and can enjoy significant growth between the initial stage releases to the final stages of the development. 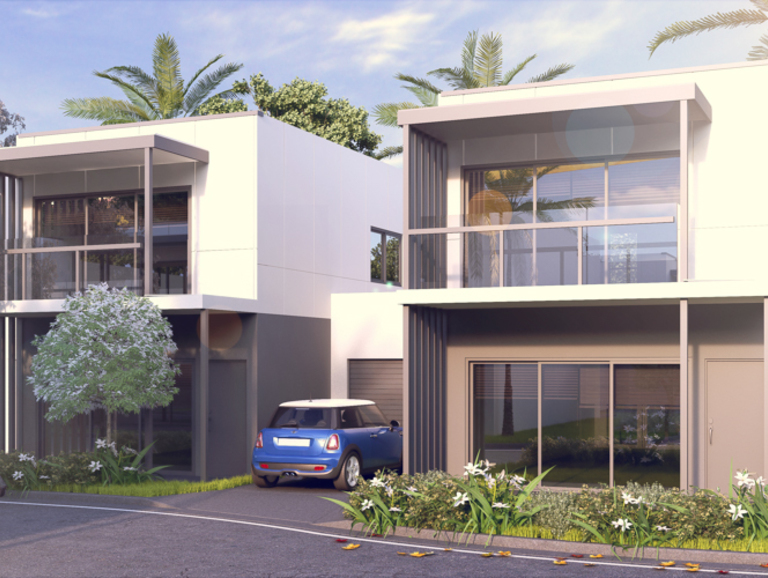 Buying off-the-plan early may give you more choice within the development ensuring you have first option at some of the best properties.